When the doorbell rang, I was as giddy as a little kid. It was a gorgeous afternoon, just perfect for taking back one more piece of my independence. At the door was TJ, my awesome oxygen dude and a twice weekly visitor for most of the past year. But TJ wasn’t dropping off this day, he was picking up! TJ wheels one of my liquid O2 reservoirs! long ago all that equipment kept me alive, it quickly become an unwelcome reminder of the struggle that nearly ended me. Since I’m not a dwell-on-the-past kinda person (at least not anymore), I couldn’t wait to get rid of all those tanks and machines so I could fully focus on what’s ahead: rehabbing my lungs and body, eating right, staying active and living the kind of life that will make my donor and his family happy they made the decision they did. So when TJ wheeled the last concentrator out the door, I couldn’t help but shout So long huffers! He left a smaller, quieter 5-liter concentrator to supply the 2 LPM I still use at night — my “sculpted lungs” have a little extra healing to do. But 2 liters is a whisper after the 15-30 liters I had blasting in my nose before. Every day I see improvement. Every morning that I wake up and take a deep breath is another miracle. 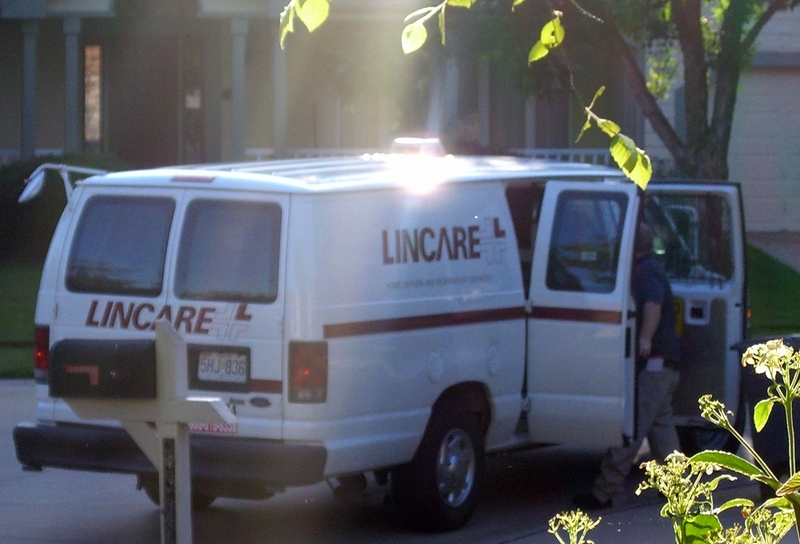 And every day I give thanks for the many people who have worked so hard to keep me going: the folks at Lincare, who created an O2 system that could feed my need; my pulmonologist, Dr. Dan Potts (and Linda), who recognized my IPF immediately; everyone at St. Luke’s Respiratory Therapy and Pulmonary Rehab, who problem-solved with me and accommodated me in every way; the incredible team at Barnes-Jewish Lung Transplant Center, whose expertise and compassion are beyond compare; and my supporters, who have showered me with prayer, good humor and lots of encouragement. This little victory belongs to all of us! 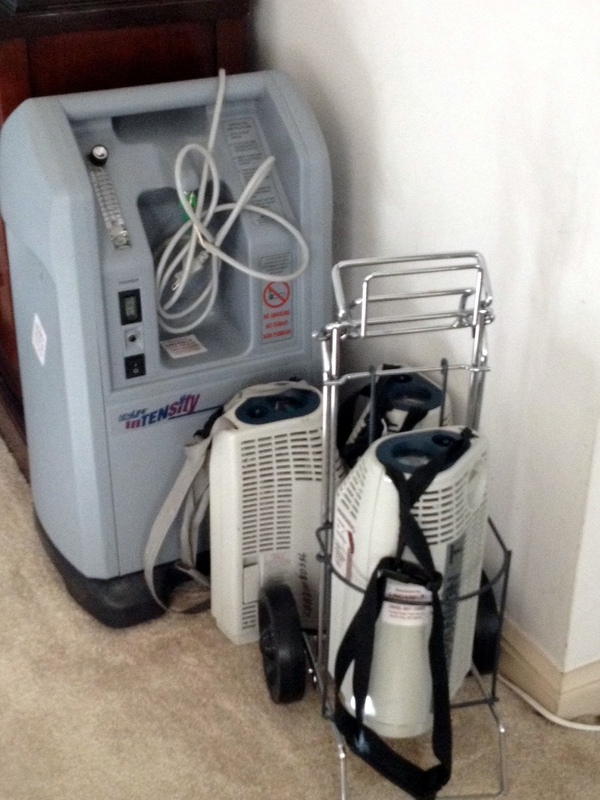 This entry was posted in Transplant Journey and tagged Barnes Jewish Lung Transplant Center, Lincare, liquid oxygen, oxygen concentrator, pulse oximetry test by Lori. Bookmark the permalink. 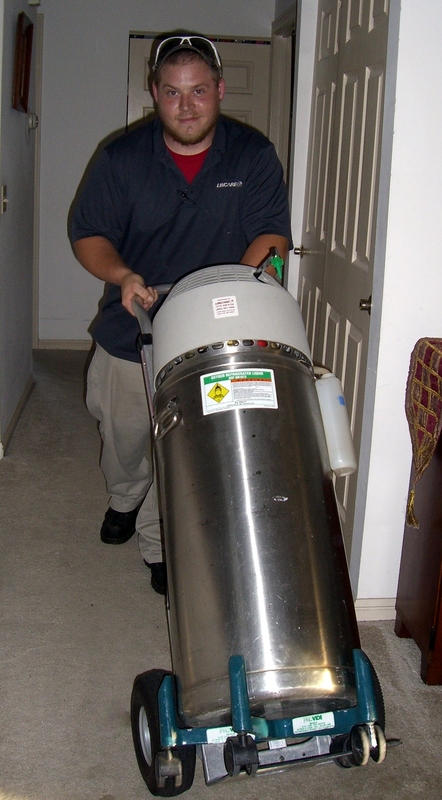 You are fortunate to be able to tolerate the concentrators, and many have lung conditions where they can. I am one of many with horrific damage done and progressive diseases from a toxic chemical inhalation over 26 years ago and there is no recovery only a progression that liquid d oxygen which is nearly 100% pure versus the @90% from the concentrators slows the progression down so that life expectancy now from this kind of injury has increased from 1 to 5 years to decades of being alive, but dependent on the pure oxygen.. without oxygen I die in a few days as the sat rate goes to 0% and extremely painful with permanent heart and other damage has occurred the few times I did not have the oxygen. , but with the liquid oxygen I maintain a 98% saturation rate so over all organs do not fail. Thank you for writing this. I am pre-transplant awaiting my number (any day now) and I am right at the cusp. I can rest on only 4 LPM, but to move and exert I jump to 9 or 10 LPM now. So I am struggling to figure out a solution to stay home and still exercise to keep muscle tone. My oxygen provider no longer provides liquid oxygen reservoirs and I have called all morning and can’t find anyone who does. So frustrating. Your post helps me keep looking for a solution! Thanks again. Took me a while to read this one but oh what glorious news!! So much quieter now too in your home I bet!! We couldn’t be happier for you Lori!! So thankful to be part of this journey and covering you and your family in prayer!! Thank you so much, Joyce! Every little step forward leaves me feeling more and more normal. I just reread the “Waiting Waltz”–my how a few weeks can change a lot. And now we are all rejoicing that you no longer have to live in the hospital, or even be at home surrounded by tanks. I’ll bet it felt like living in a submarine. You ran the race….you fought the good fight. Praise God! Yesterday was 9 weeks post transplant. My mind has finally accepted that my new lungs work and I am feeling more and.more normal everyday! Praise God indeed! Hooray for you! I love that you are documenting and sharing each of these milestones. Your enthusiasm for life, for savoring each moment, is infectious. Thanks so much Carol. Love having you along for the ride! Lori so happy you are healing well and fast! Still loving your posts! Thank you, Kari. I miss you guys!